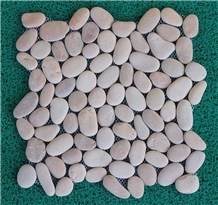 Bali Pebbles Mosaic is natural beach pebbles that lay in the mesh. 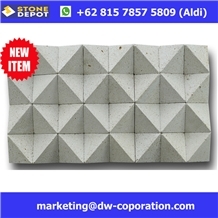 This stone mosaic very suitable for wall and floor. 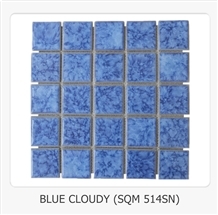 +62 815 7857 5809 Available on WhatsApp. 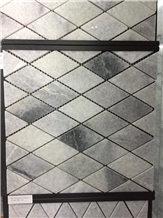 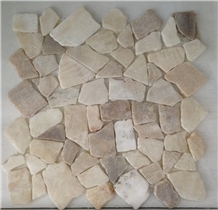 Bali Pebbles Mosaic is Pebble Stone from Indonesia, welcome to buy Bali Pebbles Mosaic with good quality and price from Indonesia suppliers and manufacturers directly. 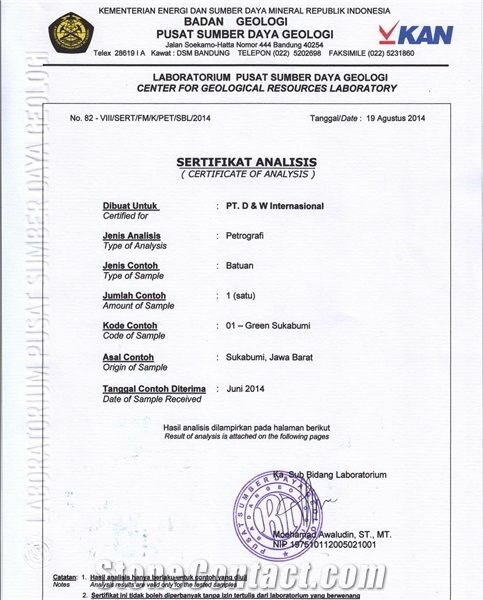 We export our best product since 2005. 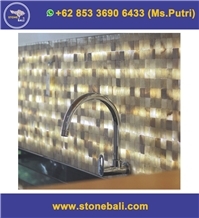 During this time we already served customer in 50 countries includes Canada, United States of America (USA), China, India, United Kingdom (UK), French, Portugal, Spain, Cyprus, Australia, New Zealand, Singapore, Malaysia, Thailand, Bangladesh, Cambodia, Vietnam, Brunei Darrusalam, Myanmar, Puerto Rico, Netherland Antilles, Uruguay, Rep Mauritius, Nigeria, Seycelles, Maldives, South Africa and United Emirates Arab. 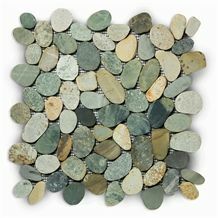 I am looking for Bali Pebbles Mosaic.